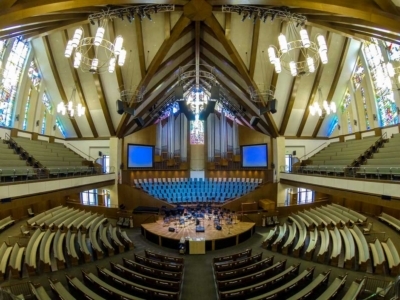 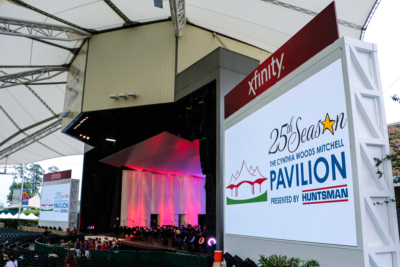 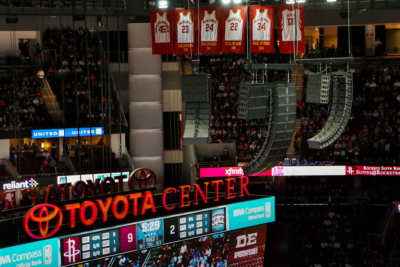 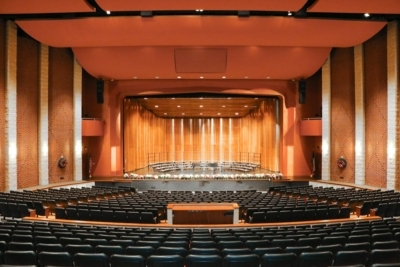 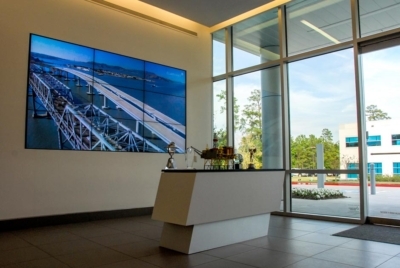 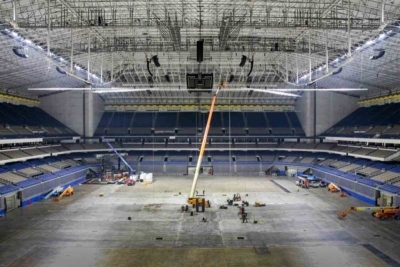 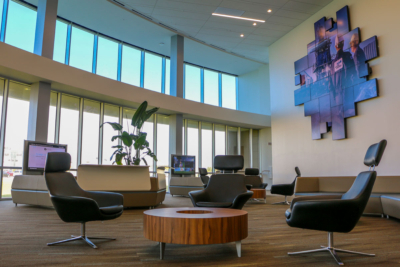 LD Systems was chosen to design and install a complete video system upgrade that would provide The Cynthia Woods Mitchell Pavilion with a competitive way to enrich the visual experience of guests. 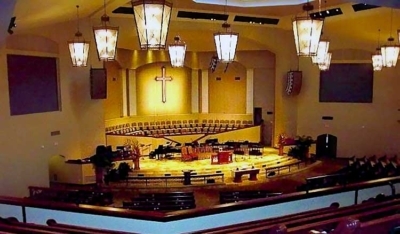 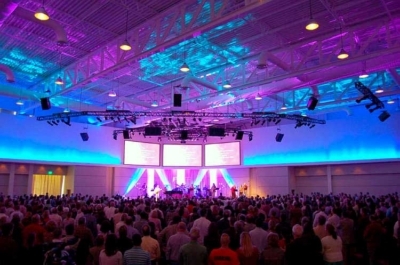 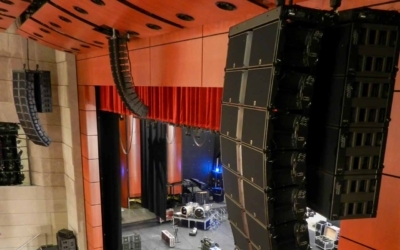 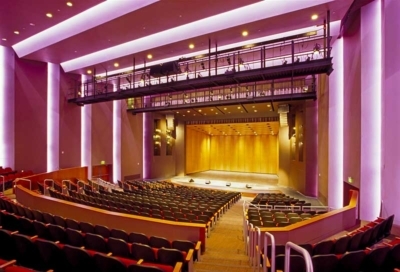 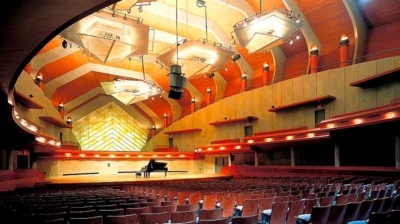 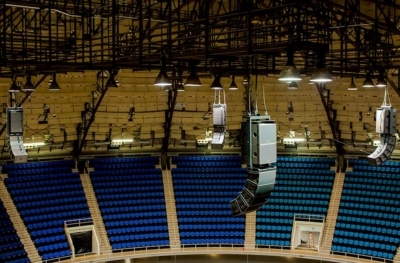 LD Systems offered a unique solution that would improve video distribution and video monitoring throughout the entire venue. The installation process included a new video distribution management system, new giant LED screens and multiple flat panel displays installed throughout the concessions areas. 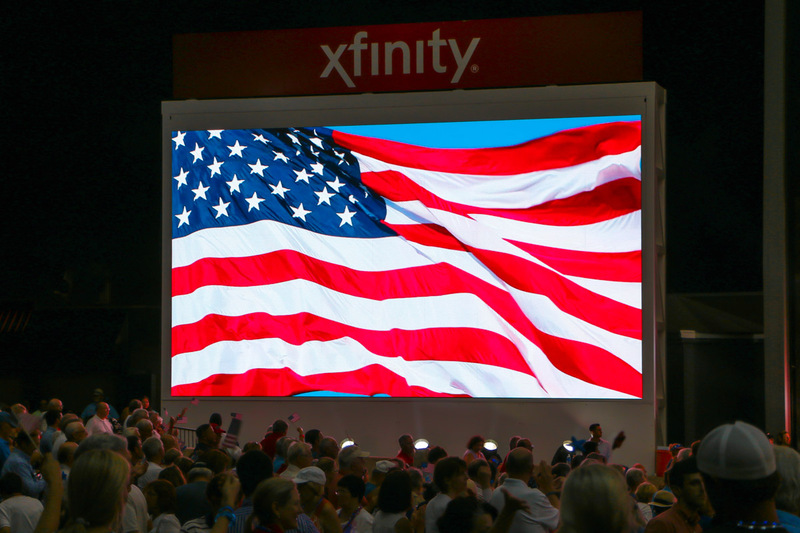 The new LED screens supporting main stage performances are 29.5 feet wide by 16.5 feet tall with a consistent 486.75 square feet of viewing surface per screen. 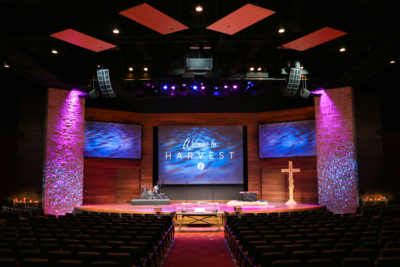 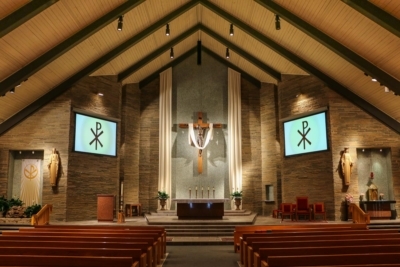 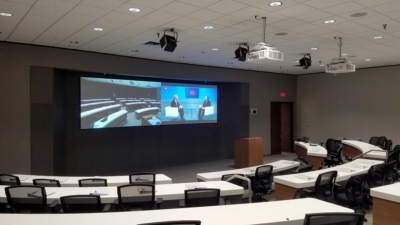 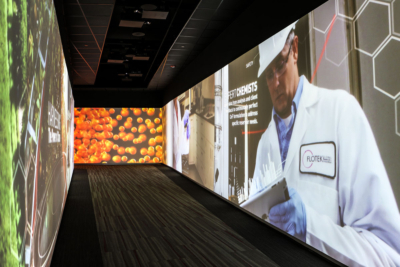 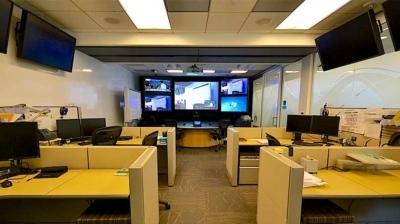 The video screens are comprised of Screenworks X7-HD modules that offer a wide variety of deployment options and portability. 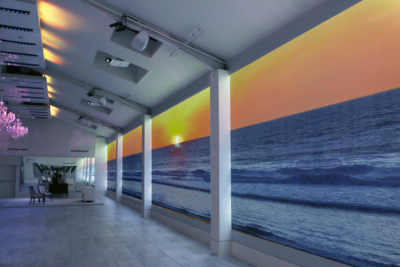 The 7.8mm LEDs also offer exceptional picture quality and extreme brightness, solving the need for a transitional outdoor day and night solution. 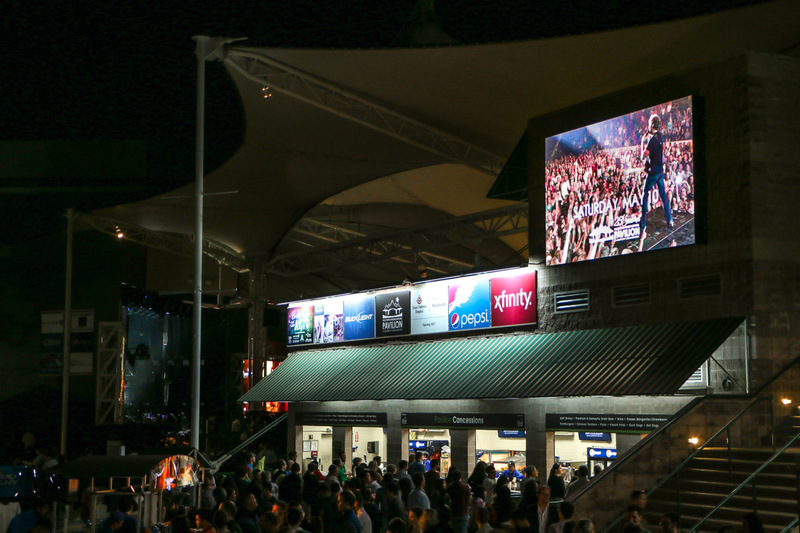 A third LSI 10mm video LED wall was installed in the concessions plaza area that would serve patrons outside of the performance viewing space. 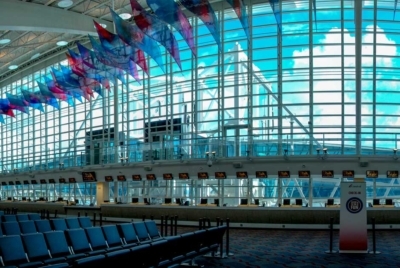 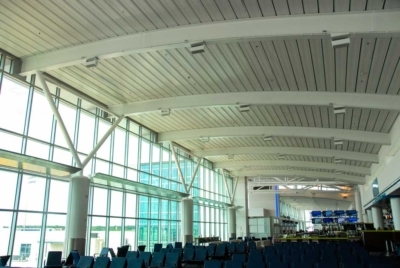 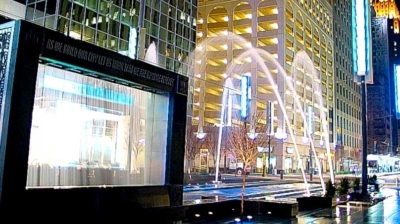 LD Systems fabricated and installed the weather resistant housings supporting the LED modules. 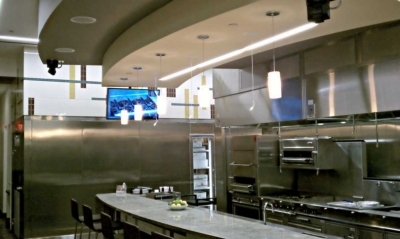 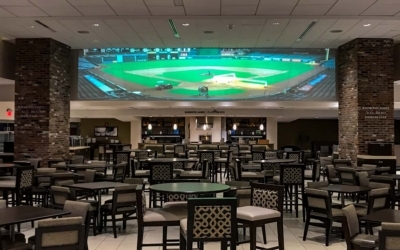 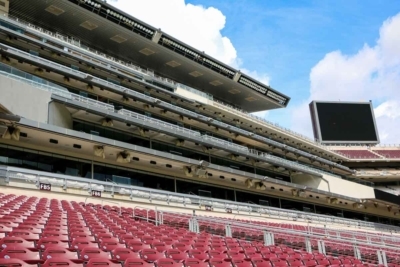 Additionally, new flat panel displays inside the concessions areas serve a multitude of onscreen options such as live performance broadcasting or prepared video advertising content. 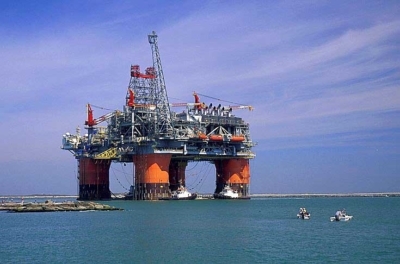 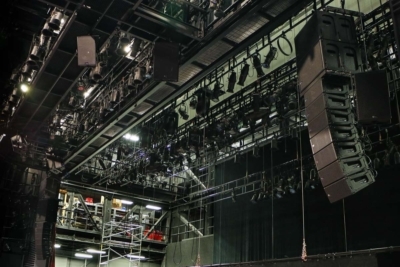 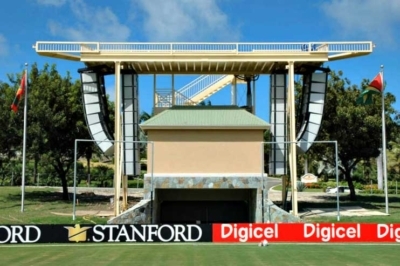 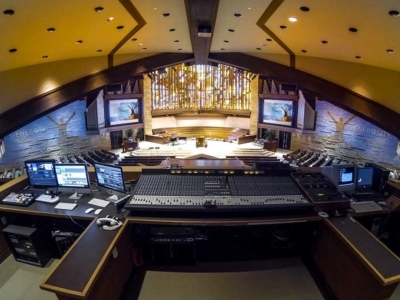 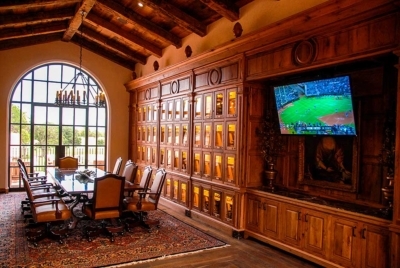 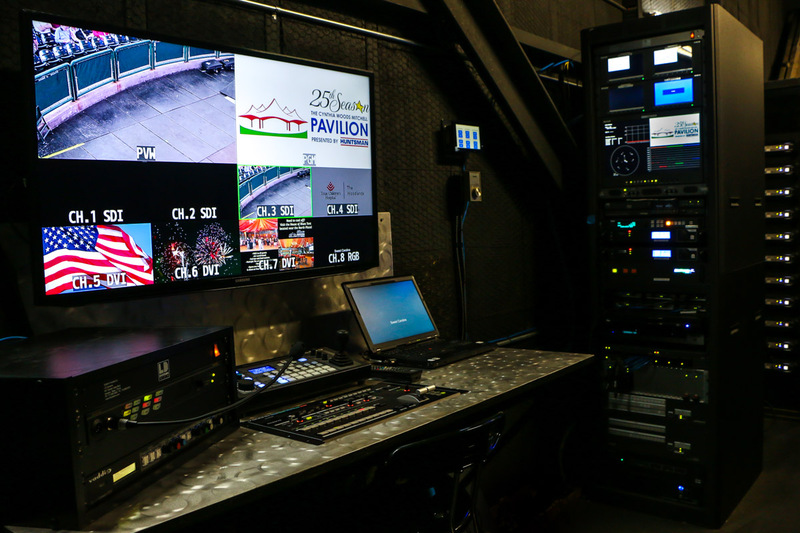 The overall venue video system installation solution required a special data management and content distribution system that would give video operators full control. 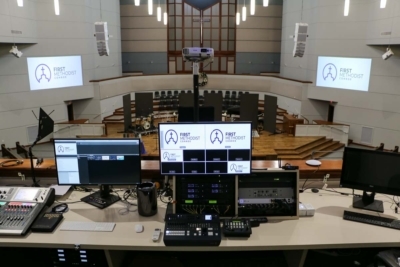 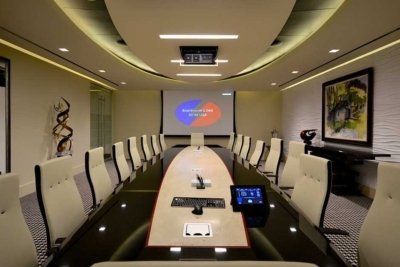 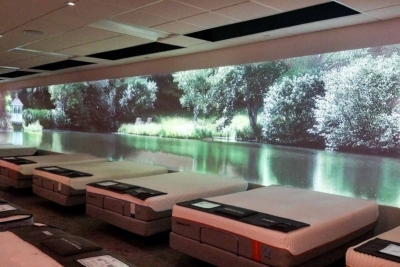 The video control systems included a new front end server, multi view display, video switchers, routing and an AMX touch interface operating on a seamless single network with customized options. 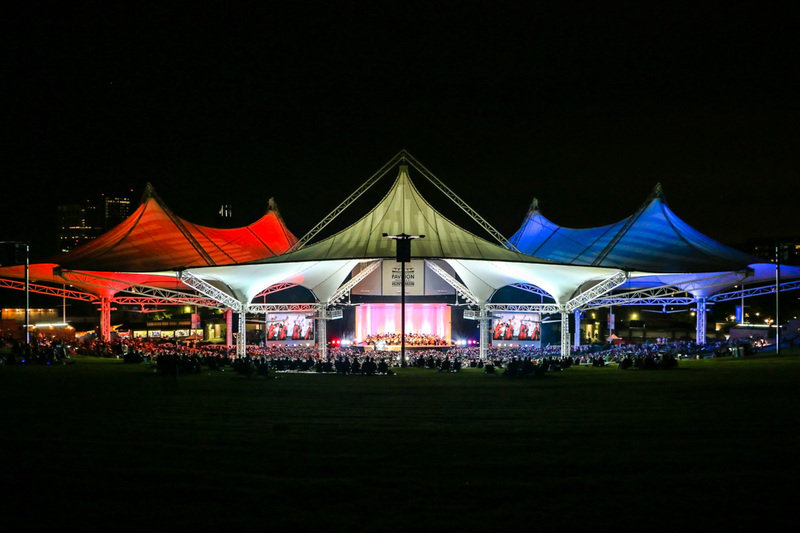 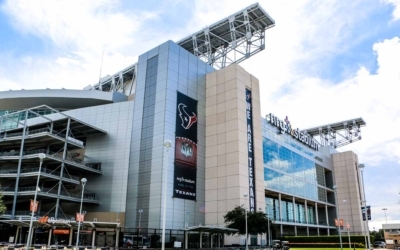 The Cynthia Woods Mitchell Pavilion is Houston’s premier amphitheater and one of the nation’s most famous and revered outdoor live performance venues. 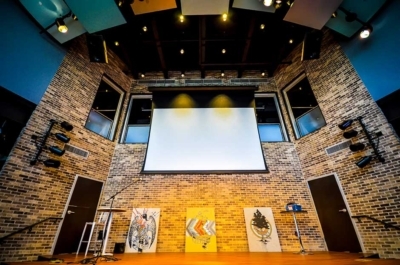 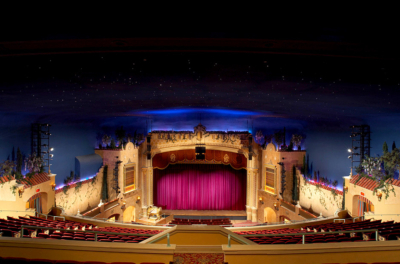 Recently celebrating 25 years of performance excellence, the venue has become an iconic destination for touring performance artists and fans from around the world.